Ryan McCreedy has a passion for business and leadership, pursuing both at and outside of his work activities at T3. 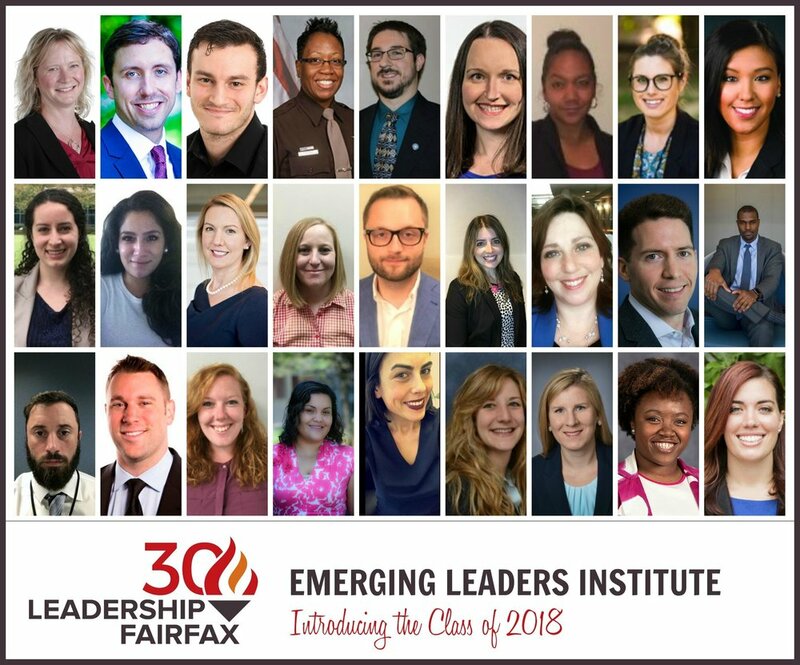 He was recently accepted into the Leadership Fairfax: Emerging Leaders Institute (ELI). ELI was launched in 1988 and now has over 1600 Alumni Leaders in Northern Virginia. The program selects the participants based on their demonstrated capacity for leadership, their record for community service and their commitment to utilize their leadership skills for the long-term benefit of the community. Ryan will join approximately 35 other motivated and energetic young professionals from the business, nonprofit, and government sectors throughout Northern Virginia. He has committed significant time and effort into this 10-month program designed to provide specialized training in core leadership skills, including project management, conflict resolution and negotiation, communication and presentation skills, and community leadership. Skill building, mentoring and coaching, community service projects and community board and committee service are goals for the ELI graduates. During the program, participants will benefit from intensive skill building taught by diverse and expert faculty, peer mentoring and professional coaching and networking with Leadership Fairfax Institute (LFI) alumni who represent more than 400 top companies in the area. T3 congratulates Ryan for being accepted into this program that aligns with his values, as well at T3 organizational values to improve our community!